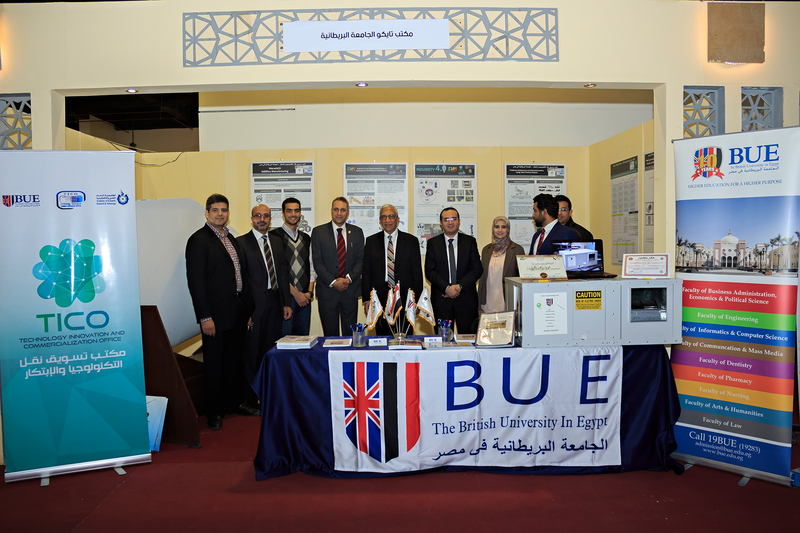 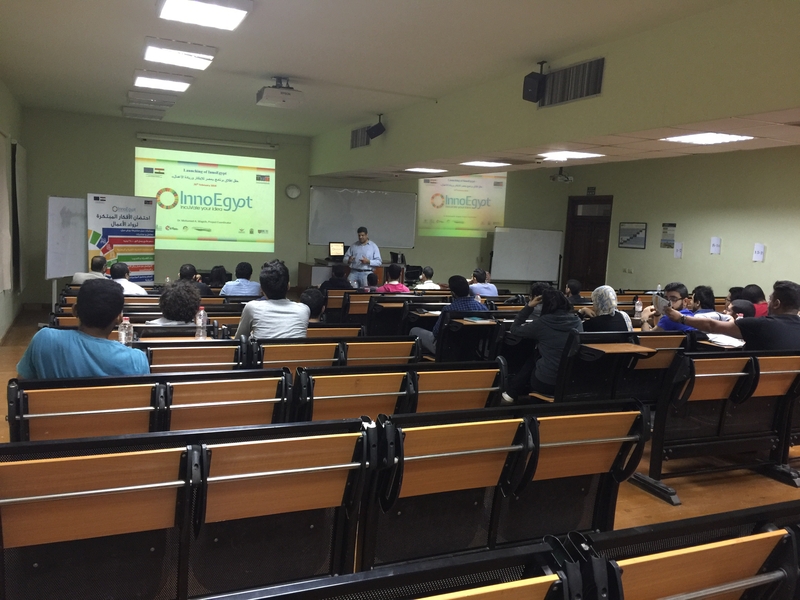 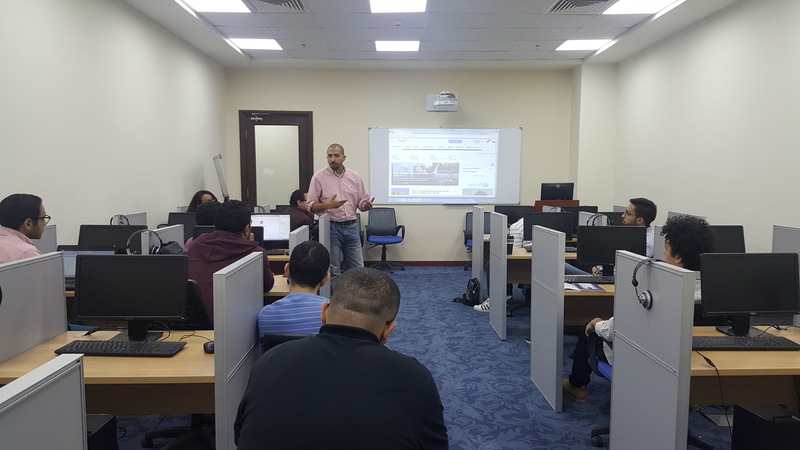 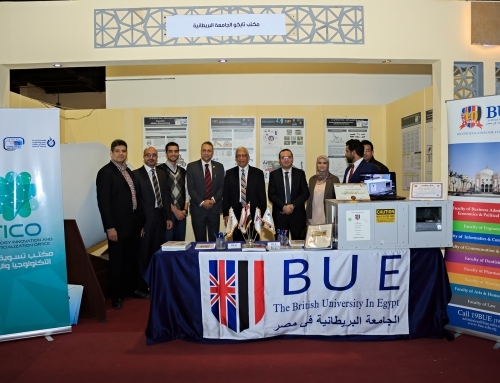 The technology innovation commercialization office did 7 development session to BUE students who participated in BUE Innovate competition. 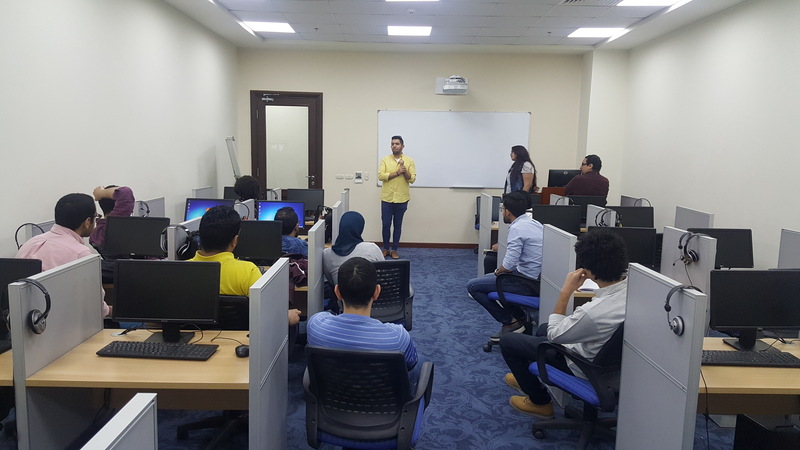 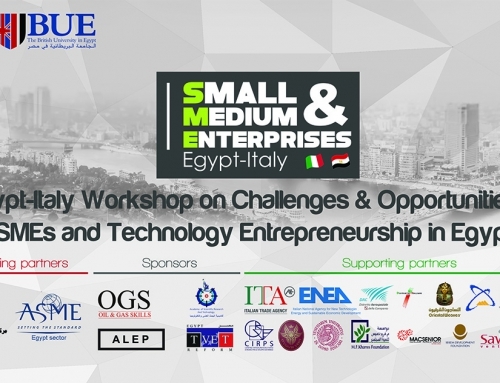 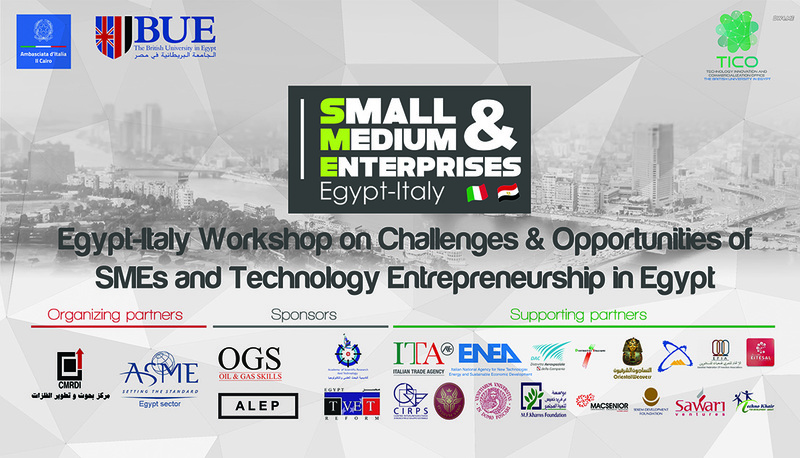 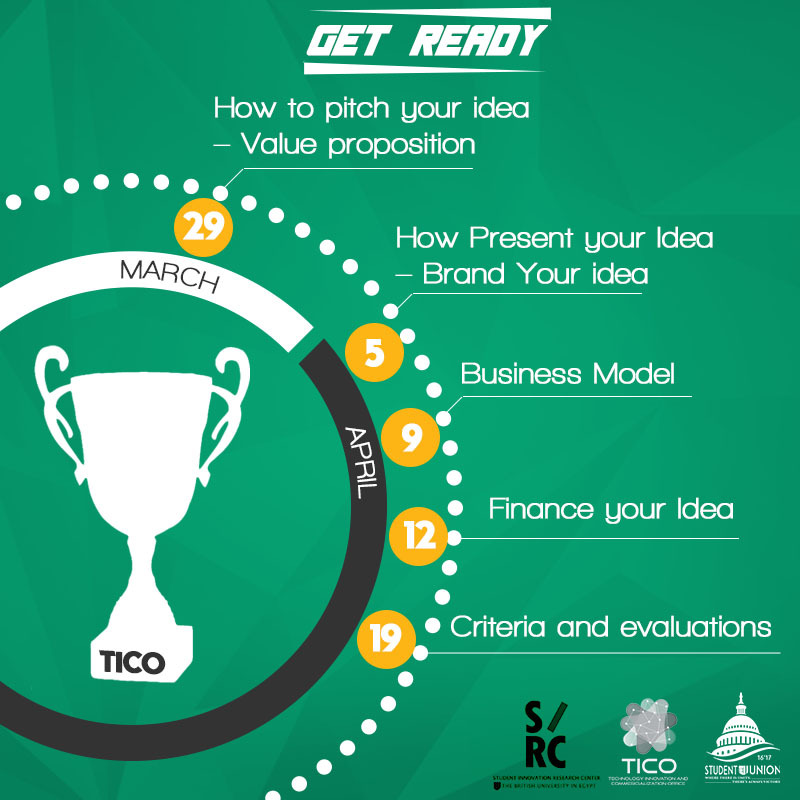 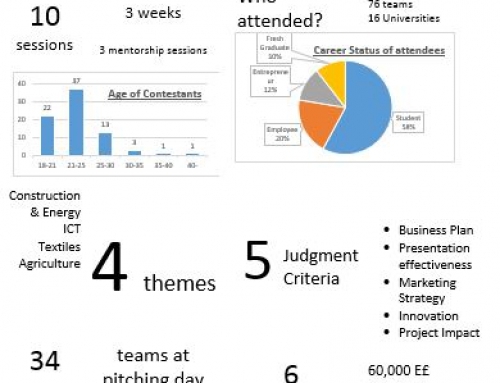 The aim of the session is to enhance and develop the participants abilities and qualifications to develop their ideas to be able to build strong teams, financial plans, business models and to present their ideas in the most efficient way possible. 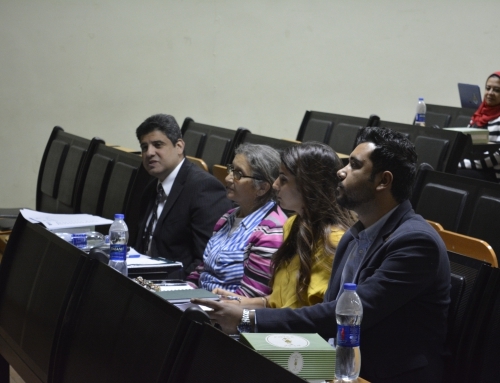 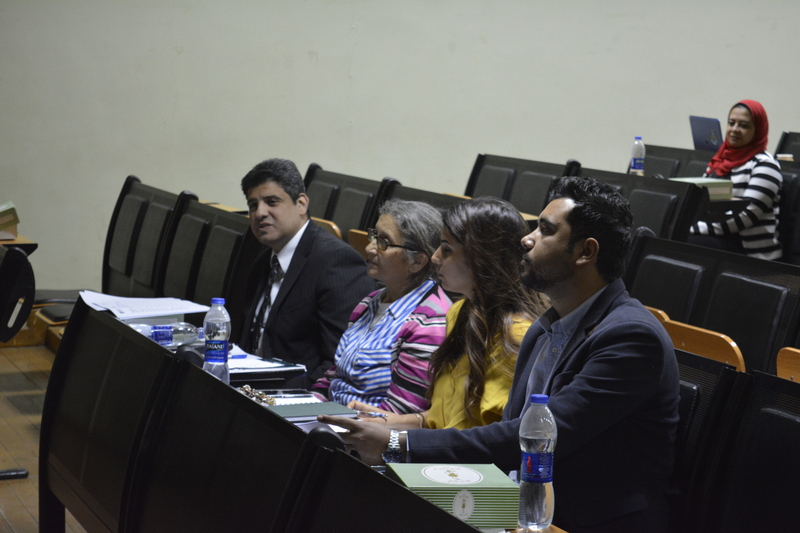 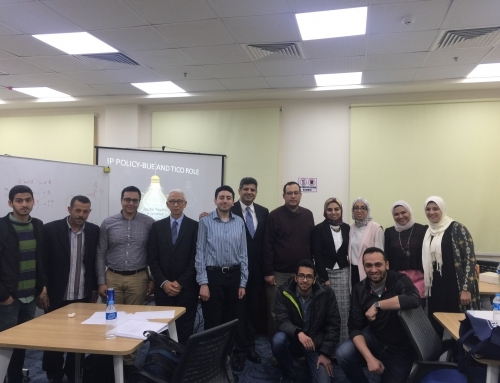 The faculty of Business administration was involved in the training represented in Dr. Mohamed Rashwan and Ms. Margreet Magdy and other teaching assistants from business department. 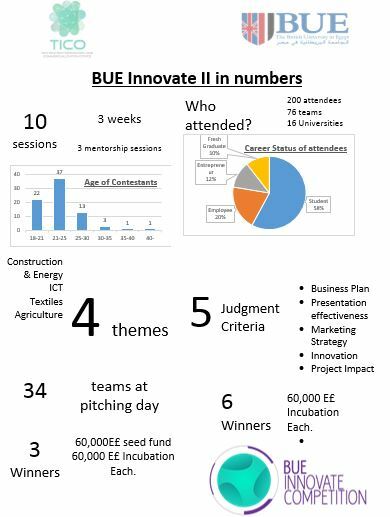 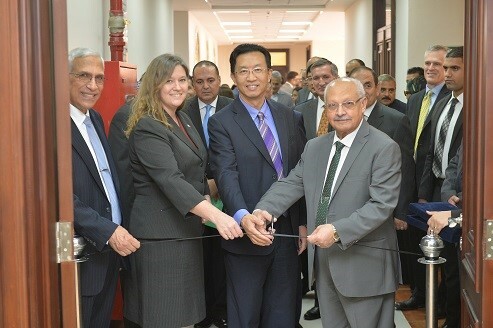 90 students is the number of students who participated in the whole process, 40+ teams registered for the competition and 10 were able to make it to the semi finals and top 3 teams was the winners.